© Britney Card. All rights reserved. 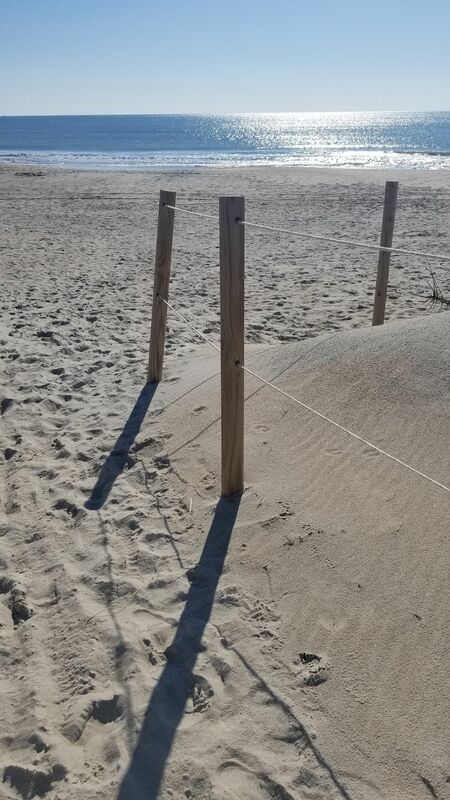 As I was capturing pictures of the ocean, a thought popped in my head when I saw the fencing. Thought the picture does not have a lot of context, I just liked the thought of this picture. The shades posts, sandy, ocean in the background, I mean how could I pass that up?